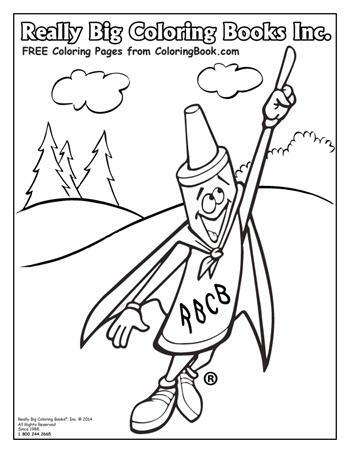 Free Online Coloring Pages - RBCB - Headquartered in St. Louis, Mo., RBCB is a multinational company with market-leading positions in children’s coloring and activity book development and distribution. RBCB provides fundraising opportunities with Really Big Coloring Books for more than two decades and works with some of nation’s largest benevolent and social organizations. 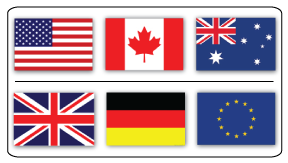 The RBCB fundraising division has helped to raise millions of dollars for local groups and community needs around the globe. 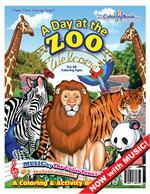 Really Big Coloring Books, ® Inc. was founded by Wayne Bell in 1981. 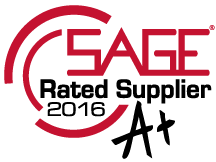 The company incorporated in 1988, registered their trademark and began its current 30-plus year business into fundraising and publishing. 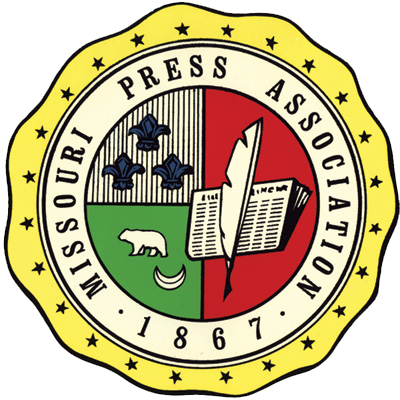 Bell studied agriculture at the University of Missouri-Columbia, has natural speaking talents, is a visionary, an educated sales and marketing professional and has worked in the publishing industry since his teenage years. 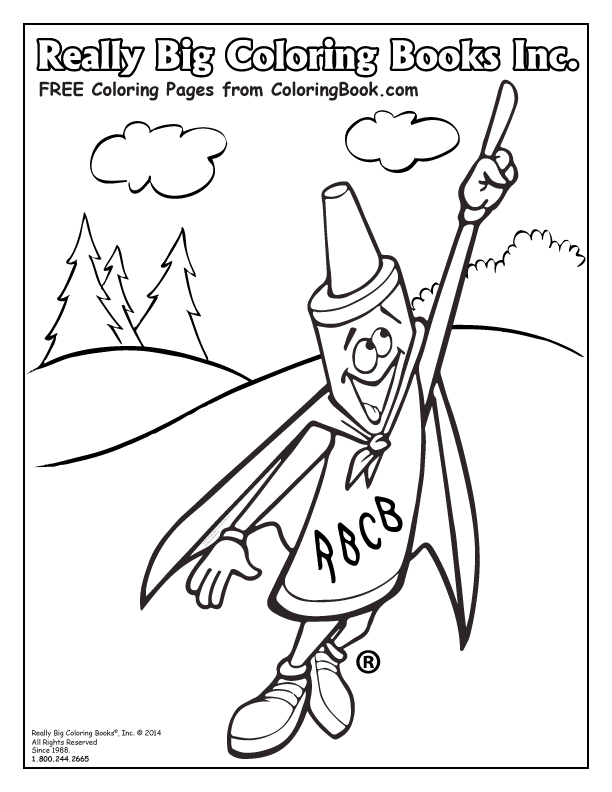 Click here to print off a free PDF of the RBCB character coloring page!